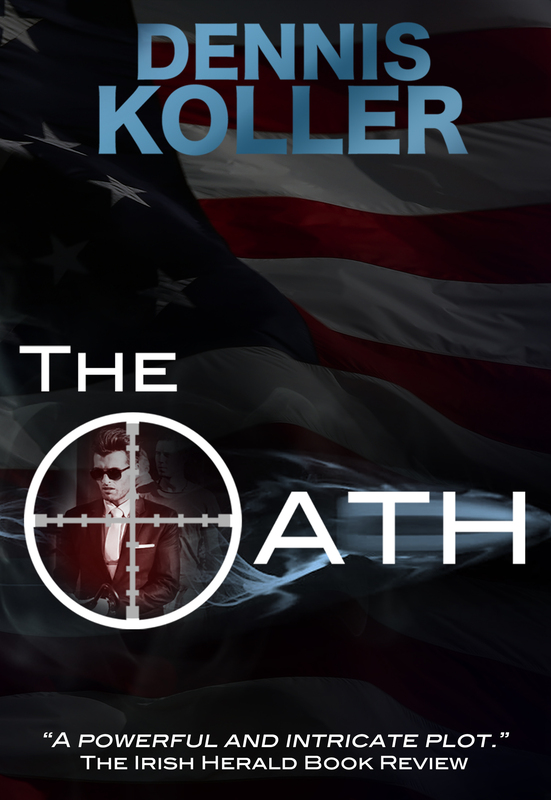 Dennis Koller is the author of The Oath, his sophomore debut entitled Kissed By The Snow, and the recently published thriller The Custer Conspiracy. He came late to novel writing, spending the first 20 years of his career life in marketing. In those years, his creative urges were assuaged by writing articles for Trade Journals, and by writing direct response appeal letters for non-profits, mostly in the higher education space. His company, Pen Communication, specialized in hand-written direct response pieces used by many PBS stations around the country to raise funds. It now publishes his novels. He lives in the San Francisco Bay Area. I am curious how much info you got from anyone in the FBI? or if you know a G-man personally. Many fiction writers who delve into crime drama get some of that inner workings correct, but still make mistakes when read by someone in the Law Enforcement world. This is true for the big time writers. For me Michael Connelly who writes the Harry Bosch series (LAPD Homicide) & Vince Flynn who wrote the Mitch Rapp series are my favorites. Hello Dennis, I am a Lector at St Catherine’s and saw an email about a Lector training you couldn’t attend because your book was coming out. 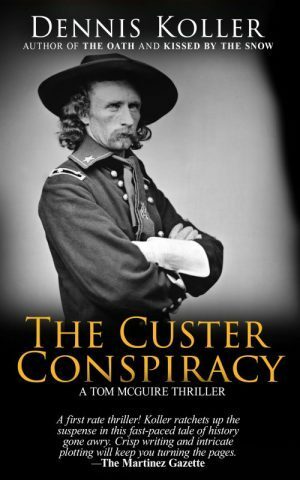 Researched it, bought it and Wow…excellent. Loved it. Will you be writing another book with your character Tom McGuire? Keep up the good work!